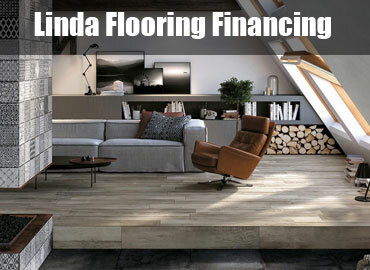 Linda Flooring is a family-owned and operated discount supplier of tile, woodfloors, carpet and laminate. 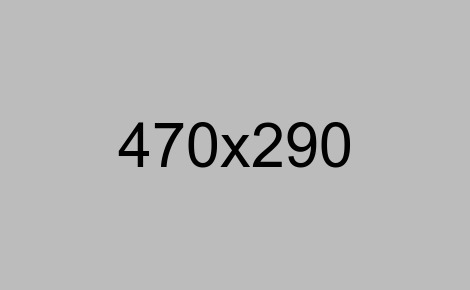 We have been selling tile, woodfloors, carpet, laminate floors since 1978. Come visit us at our Coral Gables, Fl location today. 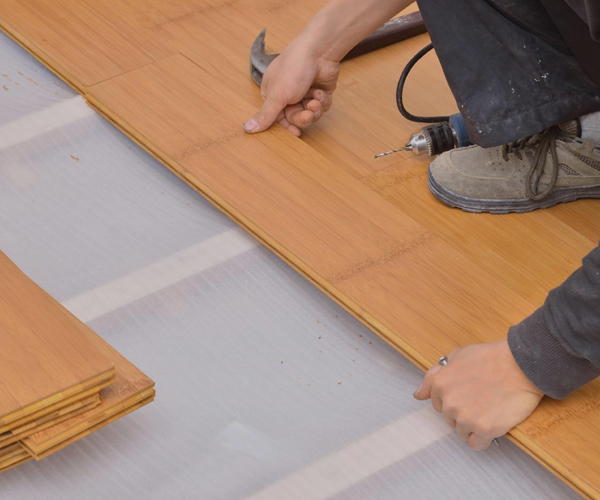 Linda Flooring is a family-owned and operated business. We have been selling floors for decades. 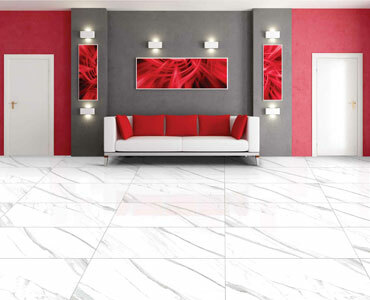 Come see why Linda Flooring was voted BEST flooring supplier in South Florida. 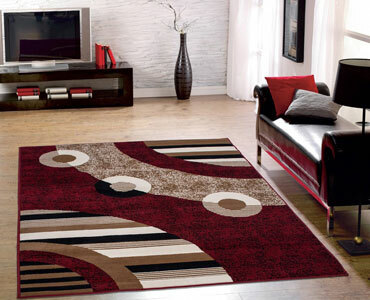 Find the lowest prices and the best tile, carpet, laminate & wood Floors in Coral Gables, Florida. 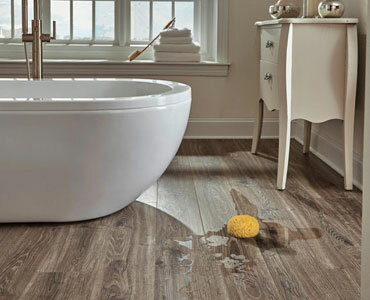 It's now wonder more homeowners are choosing Linda Flooring for their interior decorating needs while shopping for Tile & Stone, Wood Floors, Carpet, Laminate, Rugs & Vinyl. In Our 40+ Years of Service in Florida! minutes away from the Help you need! Fill out he following form and a tile, wood, carpet expert will respond to you shortly. 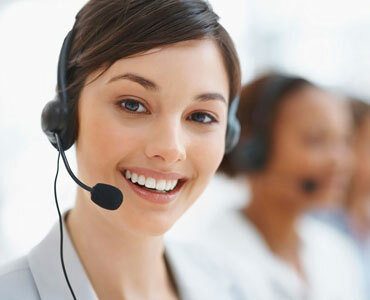 If you request immediate assistance, call Linda Flooring at (305) 445-8686. With special financing and payment options, there's no need to compromise on the floor of your dreams. 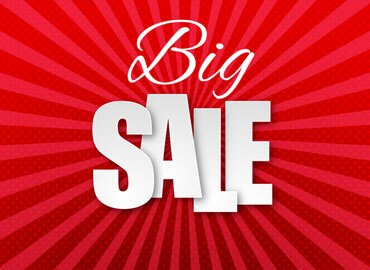 Visit Linda Flooring today and save BIG on your next flooring purchase. 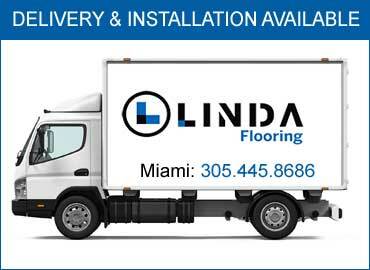 Linda Floorings offers our customers Delivery & Installation in Dade, Broward and Palm Beach. Great place to shop floors. Wood laminated baseboards vinyl carpet. Julito very serious and professional instalador..es ... I'd say the best in town. 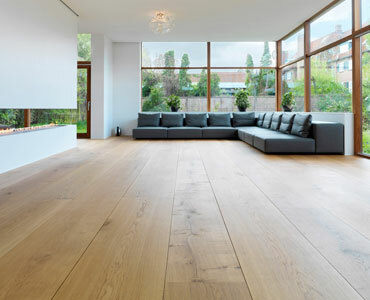 It's no wonder more homeowners are choosing Linda Flooring for their interior decorating needs while shopping for Tile, Wood Floors, Carpet, Laminate & Rugs.